10 dangerous habits to about while charging your phone. We always tend to charge our smartphone when it reaches the 50% battery mark. However, that’s not the best thing to do. Users must allow the battery to discharge to around 20% before they plug it in. Studies have claimed that unnecessary and frequent recharges shorten the lifespan of the batter. 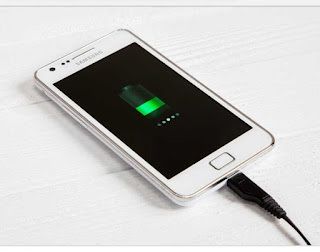 Constant charging of your phone with power bank can reduce your battery life span. If possible avoid charging your phone with power bank. Always give us your feedback by using our message us button.